We here at Damnation Magazine have been working hard at making sure you get the latest and greatest news. . . Granted we post more on our facebook page due to ease of use and we can do it from our day jobs. BUT. 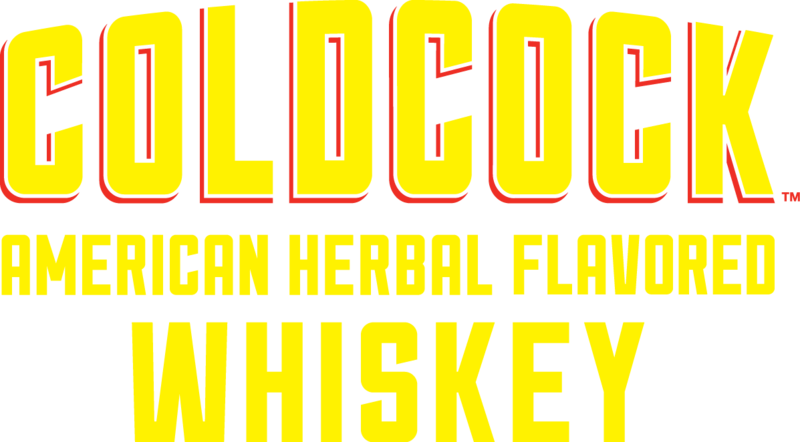 . . we are proud to announce that just today we landed our first sponsorship with COLDCOCK Whiskey, not sure of all the details yet as our very own Tim was the one to land the deal, but I am sure as we learn the specifics as will you! We are very excited about this, as it is a big step in the right direction for us and we couldn’t think of a better first partner than a Whiskey that supports metal music! So without further ado. .